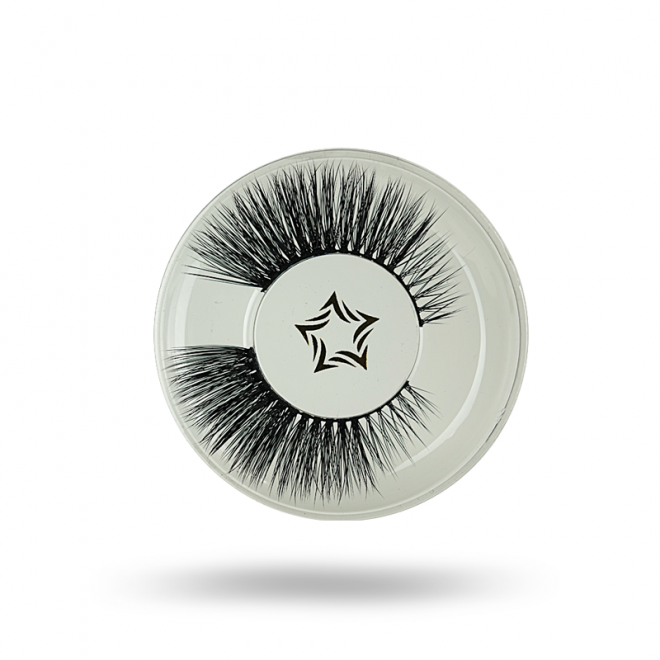 These Strip Lash Flutter Lux are the most luxurious, soft, light and fluffy strip eyelashes. 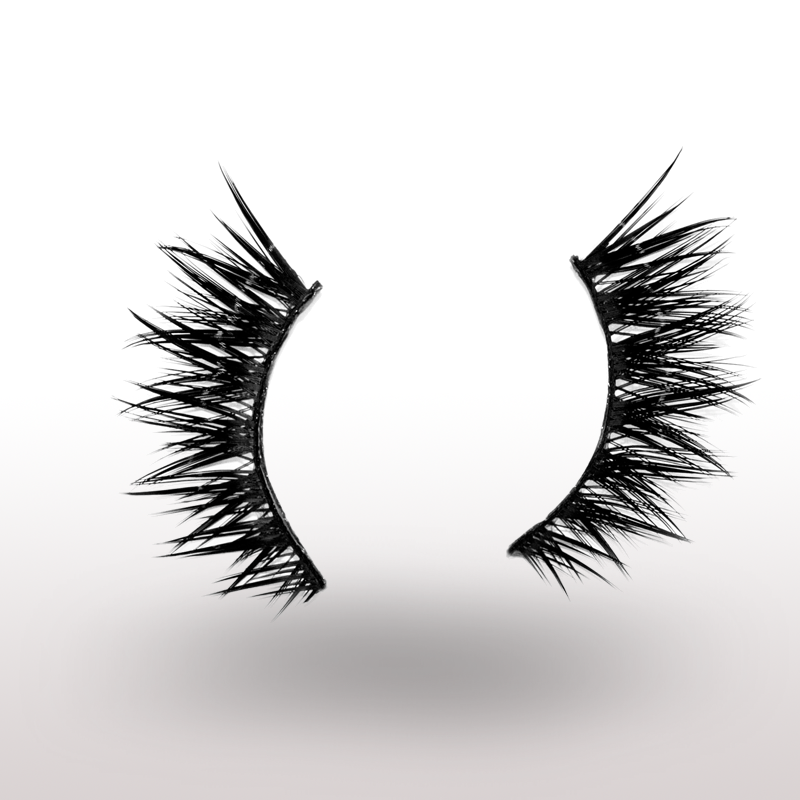 Hand constructed using a thin, soft, flexible band that is easy to wear and very comfortable. 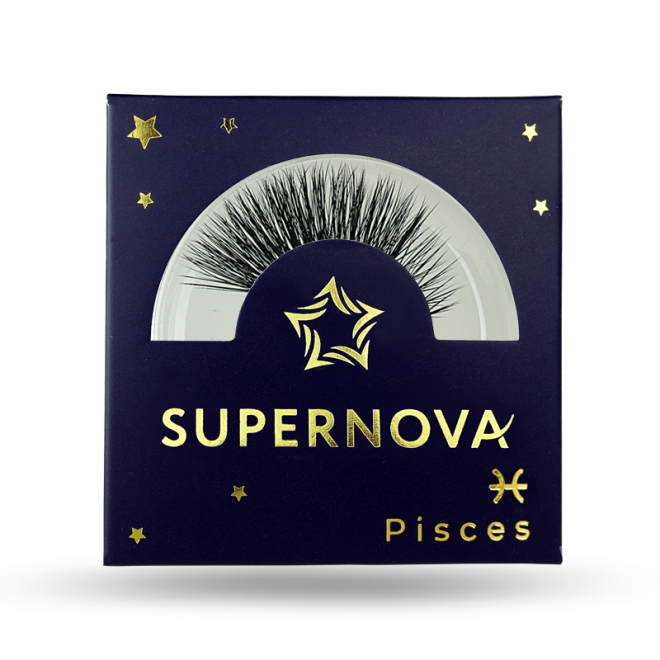 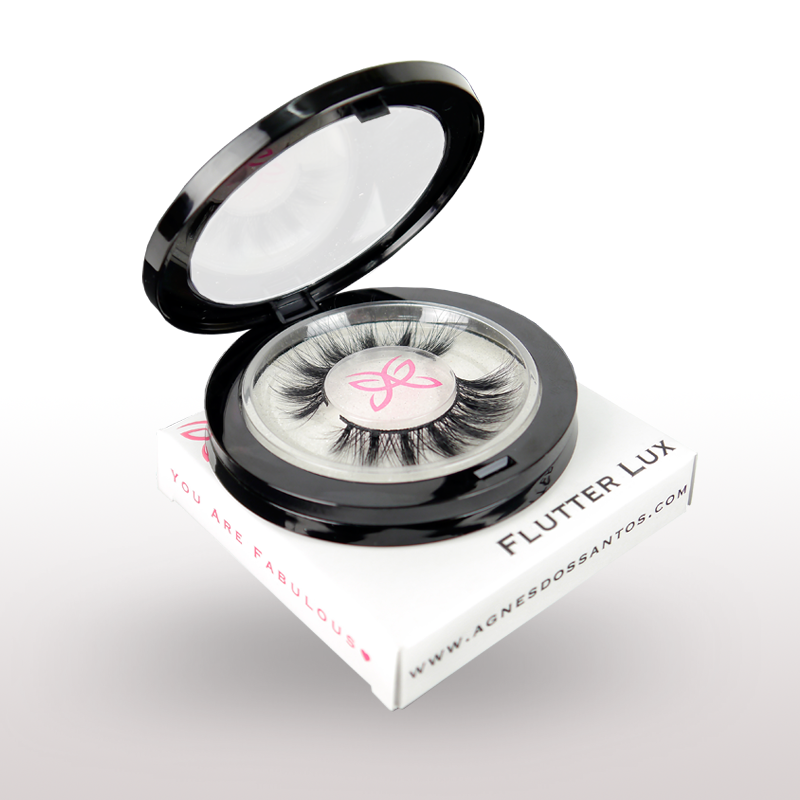 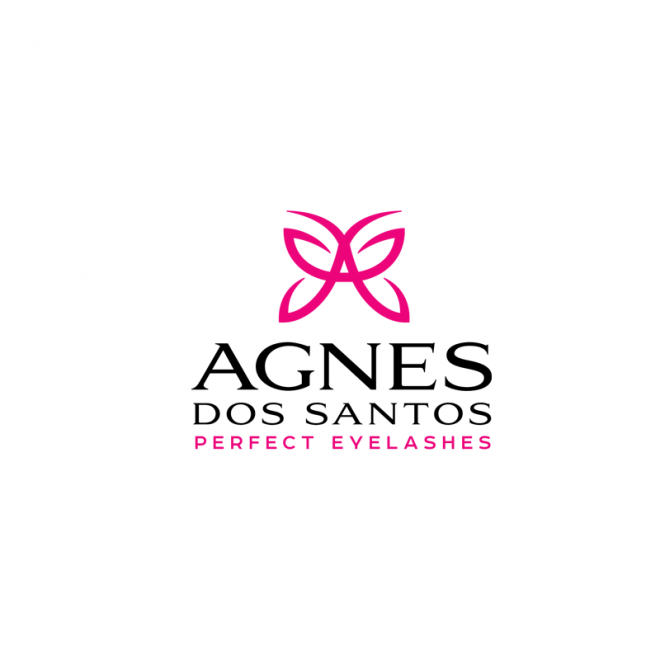 Flutter Lux are the most luxurious, soft, light and fluffy strip eyelashes. 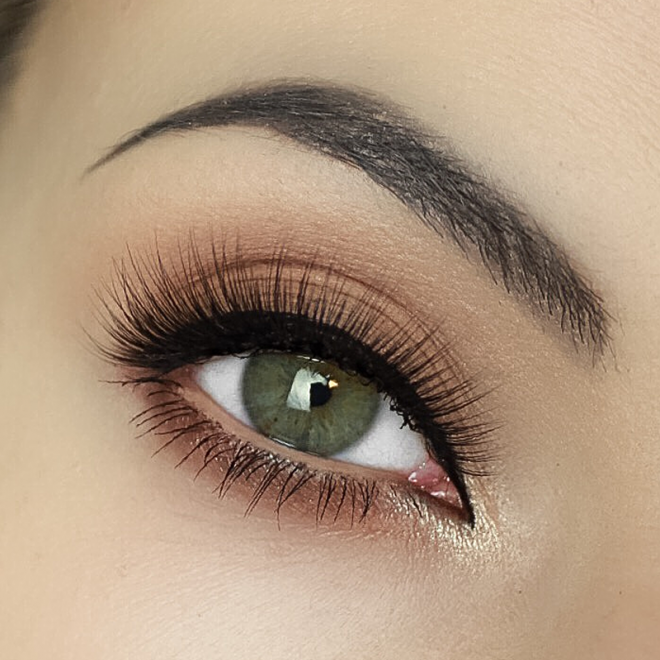 Hand constructed using a thin, soft, flexible band that is easy to wear and very comfortable. 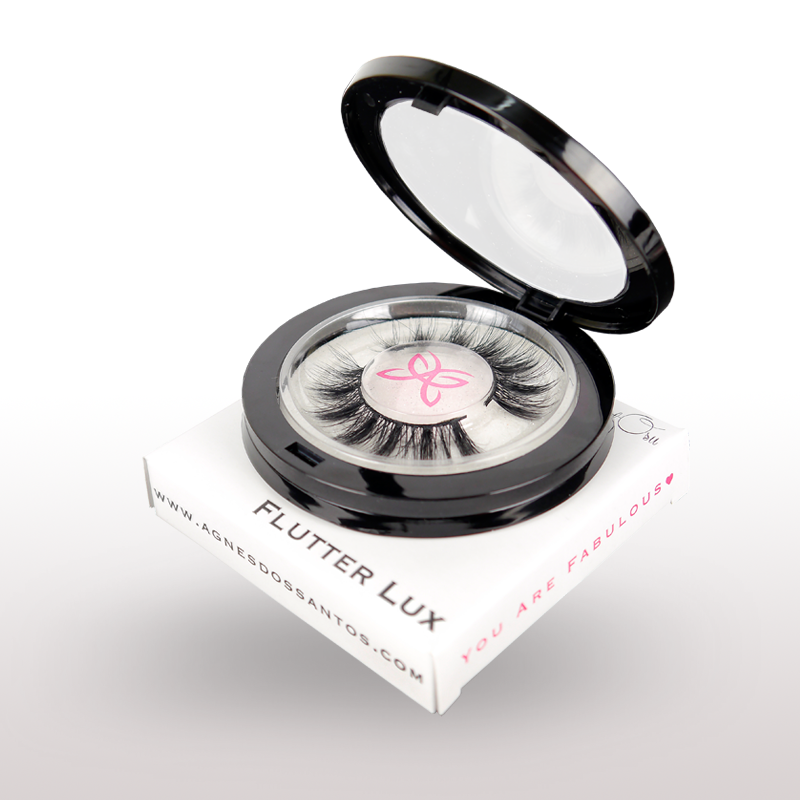 Made from only the highest quality synthetic fibers, Flutter Lux are cruelty-free and hypo-allergenic and can be worn up to 50 times. 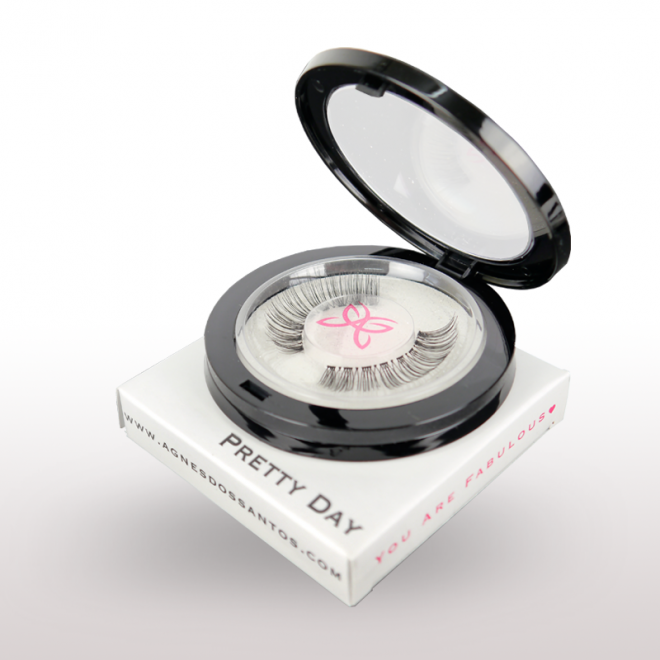 Glam 3D curl for the ultimate comfort and fluttery look. 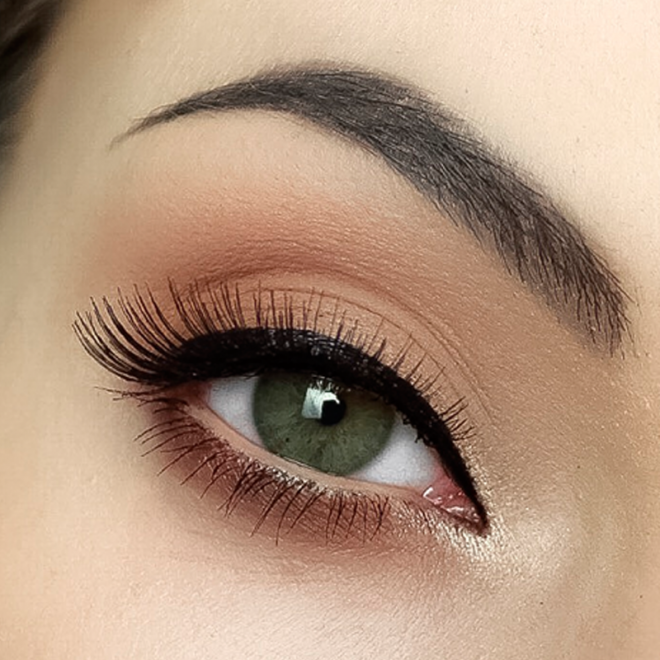 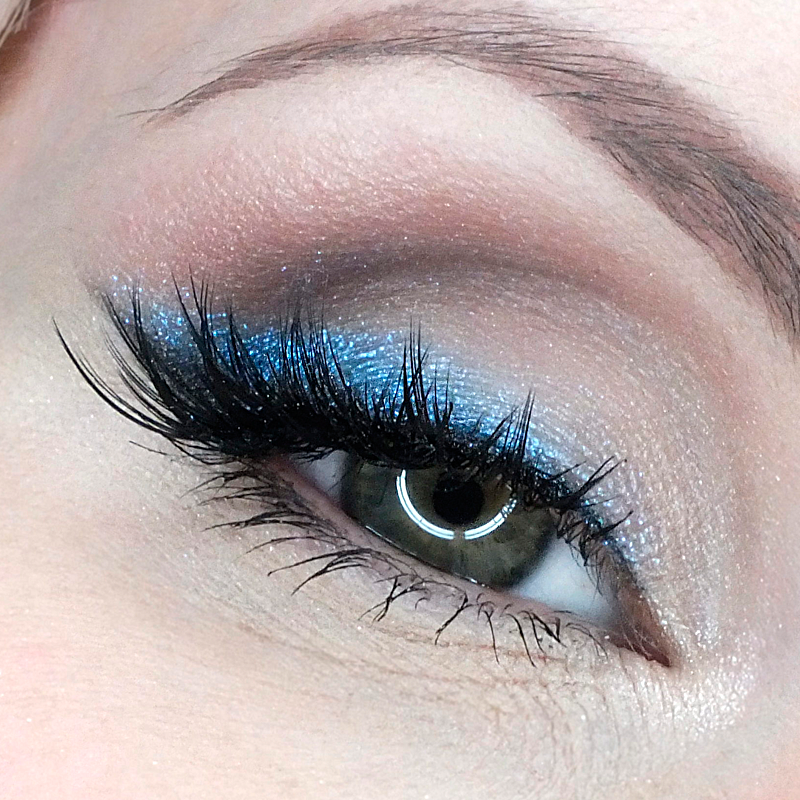 ► Strip Lash Flutter Lux.